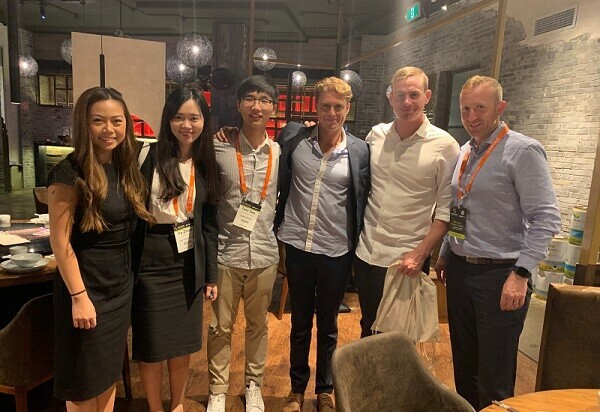 An annual event hosted by the Smart Energy Council provides an opportunity for renewable advocates both inside and outside the industry to come together and learn. This year the hall was split into 3 presentation rooms (Smart Energy Solutions, Applied Energy Storage and Professional Development Installer) and were all jam-packed with speakers on a range of industry-focused topics. 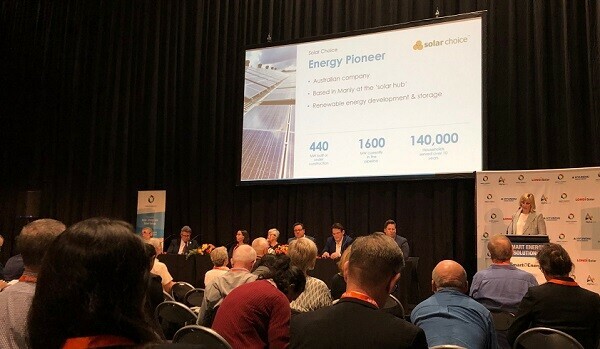 Over the 2 days Solar Choice’s team were able to connect with a range of professionals and gather the latest insights from installers and manufacturers alike on how 2019 and the future for the renewable sector is developing. Everyone inside the hall was extremely positive and enthusiastic on the industries outlook with some exciting technology set to revolutionise the industry even further. The efficiency of panels, the capacity of storage and the take off of electric vehicles were all on display to see and interact with. 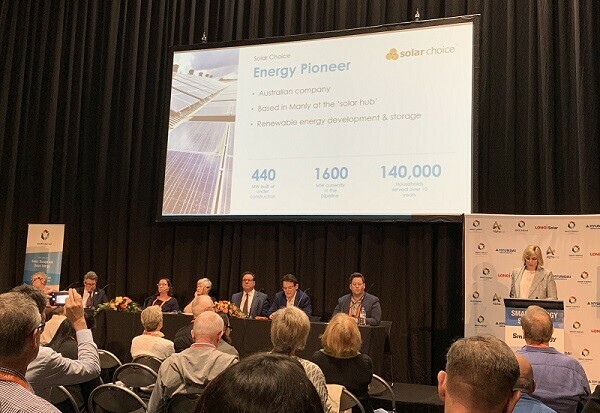 Of particular interest to us, as a Northern Beaches based company, was the 2nd days morning speaking session over at the Smart Energy Solutions room and was highlighted “Transforming to Zero Carbon”. Here saw Christine Milne, Jon Dee and also Zali Steggall take the stand as an independent candidate for Warringah. 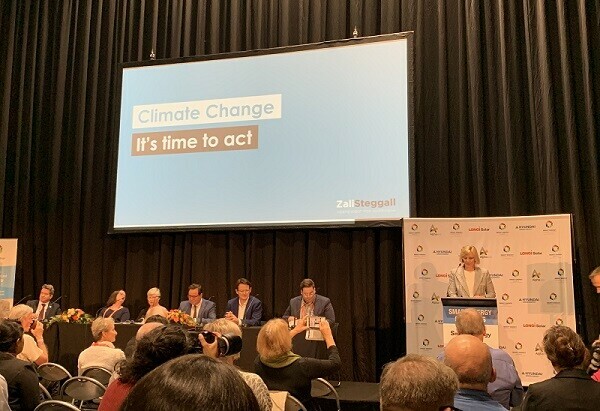 Zali made a fascinating speech and even gave Solar Choice a mention as one of the many renewable Manly based businesses collectively known as Solar Beach. For further information on how her speech went and how the solar industry is pulling weight behind Zali see here. Another great event and one we look forward to returning to in April 2020. Next post: Can you go off the grid with a 10kW solar system plus battery storage?